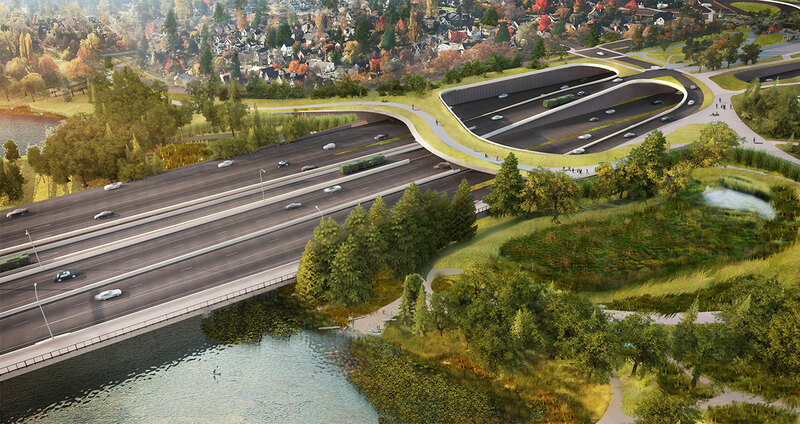 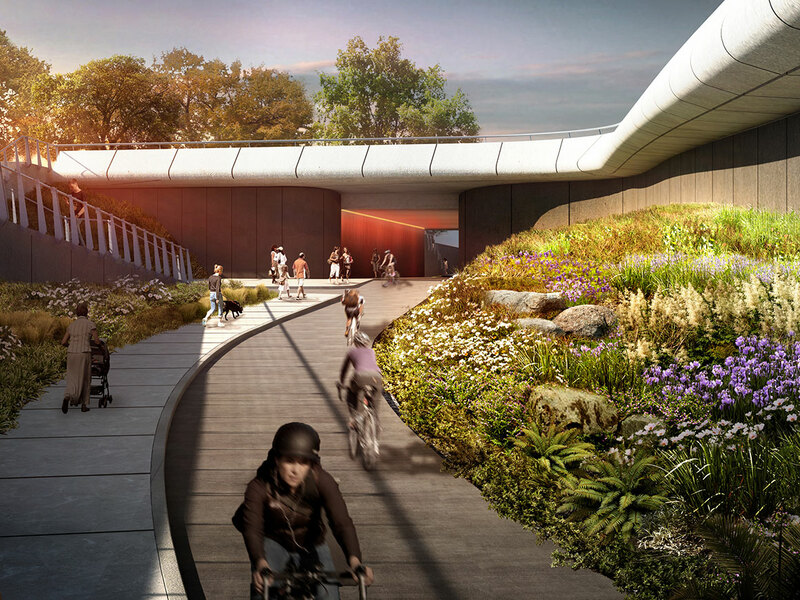 Berger Partnership was retained by the City of Seattle for urban design and landscape architecture to collaborate with WSDOT’s design team to resolve urban design issues of the SR 520 west corridor. 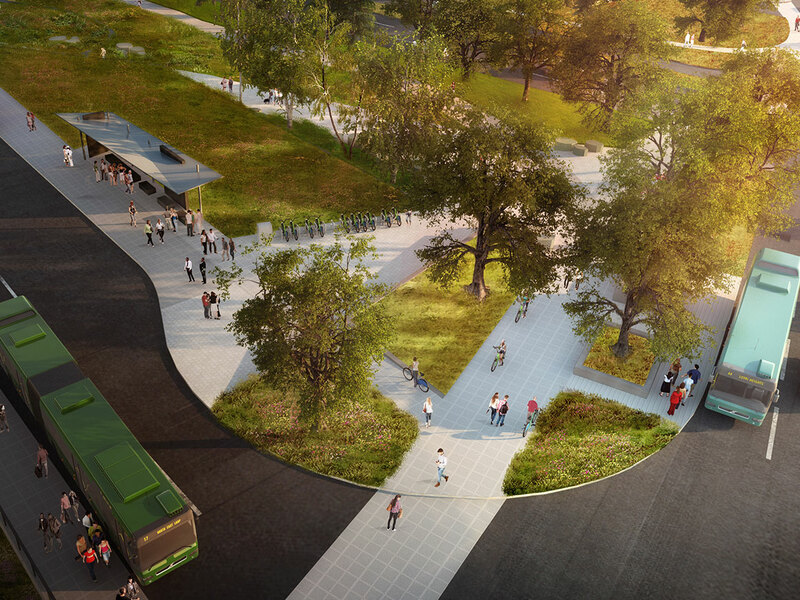 Our efforts focused on issues such as providing safe, non-motorized connections, intuitive wayfinding and quality public open space that will reconnect existing neighborhoods to the UW and beyond. 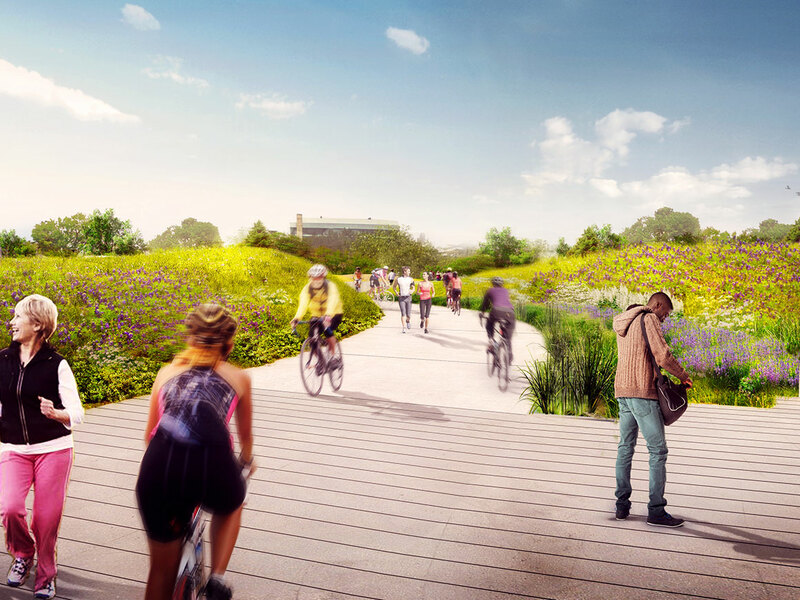 A large focus of the project centered around enhancing urban ecology and using urban infrastructure in sustainable functioning landscapes. 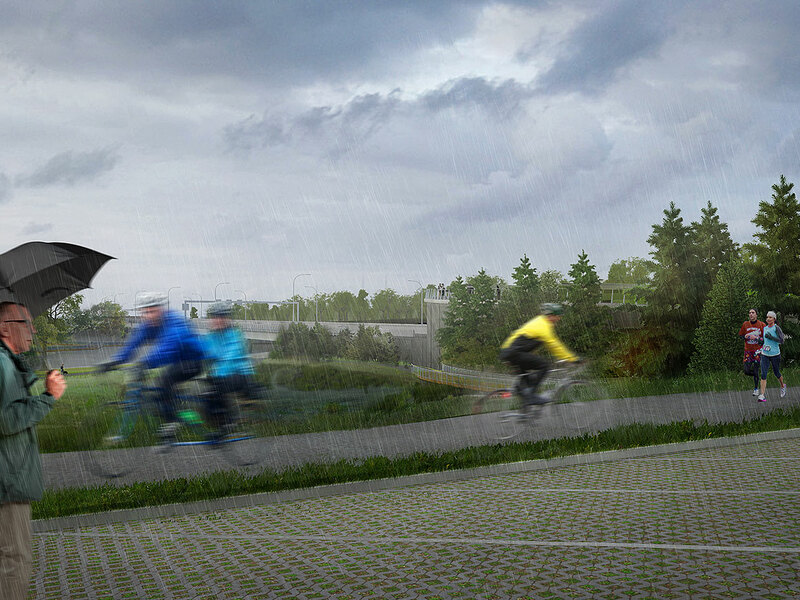 This is especially important given the proximity to the Lake Washington Shoreline. 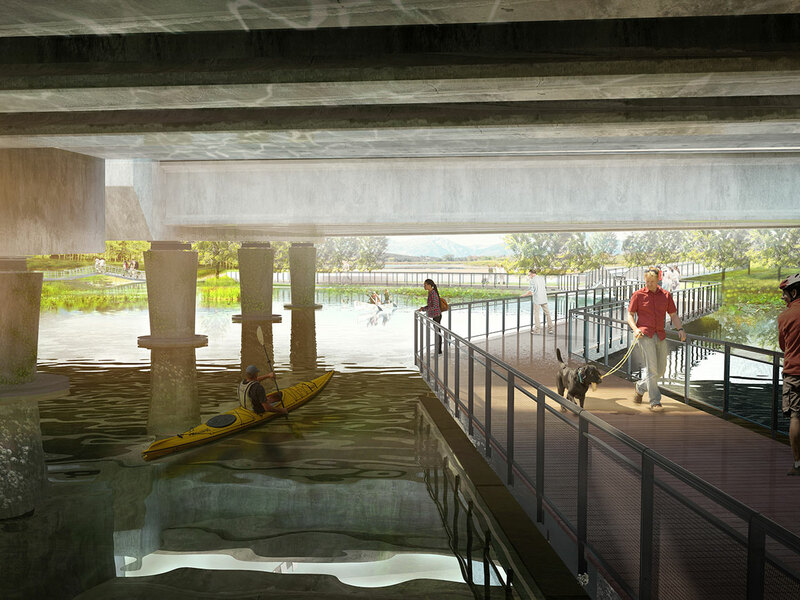 A new boardwalk is also proposed to make a trail connection along the shoreline.